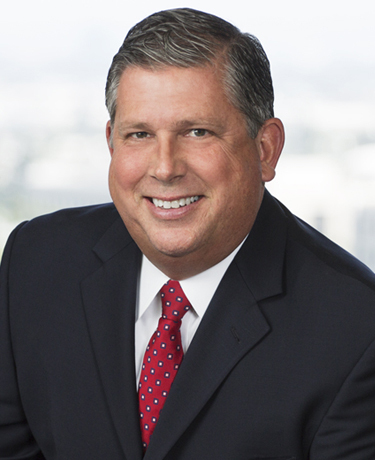 Kevin J. Gramling is the managing shareholder at the firm’s Orange County office. 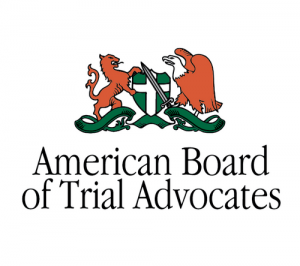 Mr. Gramling is a member of the American Board of Trial Advocates (ABOTA), a highly respected national advocacy group dedicated to the preservation of the right to trial by jury. He has extensive experience defending transportation, product liability, premises liability, mold and indoor air quality, environmental, and construction defect claims. Mr. Gramling frequently handles catastrophic cases for transportation companies, and has successfully represented product manufacturers, retailers, importers and distributors in multi-million dollar product liability and premises liability suits. Mr. Gramling has defended landowners, builders, mobile home park owners, and property managers in environmental litigation. Mr. Gramling has litigation experience in the area of professional liability. He has defended attorneys, insurance agents/brokers, and real estate agents against claims of professional malpractice and intentional torts. He has tried numerous multi-million dollar real estate cases, defending real estate agents against failure to disclose and fraud cases. Mr. Gramling is involved with local legal organizations, as well as Villanova University and California Western School of Law alumni organizations. Mr. Gramling was born in Philadelphia, Pennsylvania and attended California Western School of Law. He has been licensed to practice law in California since 1997, and has been a shareholder since 2001.